The evening panel will include including Coltrane biographers Lewis Porter and Ashley Kahn who also play tracks from the new collection. 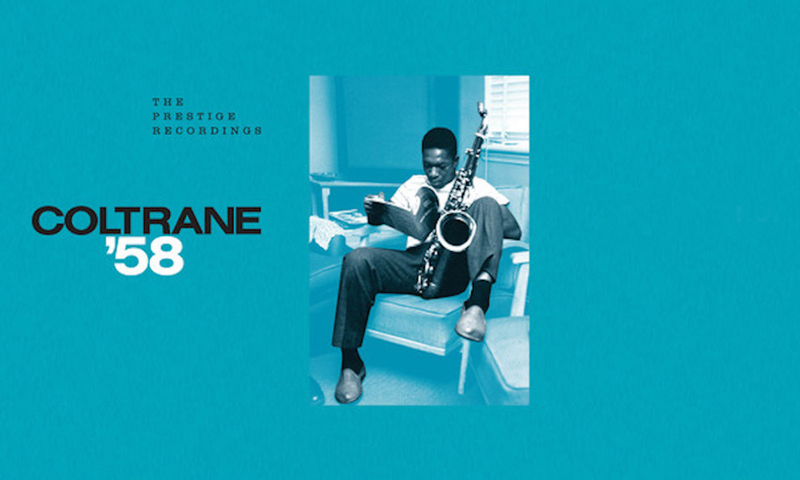 In honour of the upcoming box set Coltrane ’58: The Prestige Recordings, Jazz at Lincoln Center in New York City will host a free listening session with a panel of experts on 3 April. This exciting collection chronicles jazz giant John Coltrane’s years’ worth of sessions for the legendary label Prestige in 1958. 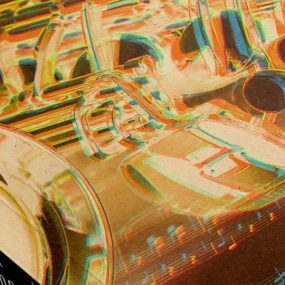 Featuring 37 tracks, the forthcoming box will be available on various formats including a 5-CD and digital version due out 29 March and a 8-LP set on 26 April via Craft Recordings. The evening panel will include Coltrane biographers Lewis Porter and Ashley Kahn as well as surprise special guests who will play tracks from this historical collection and examine how 1958 was a turning point in making Coltrane the legend he is today. There will also be a Q&A and a presentation of archival images. The discussion will also delve into Coltrane’s signature improvisational style that journalist Ira Gitler famously coined as “sheets of sound”. It’s what later made him an icon, but at the time was considered highly controversial in the jazz world. Coltrane ’58 also serves as the cornerstone release marking the 70th anniversary of Prestige Records and features an impressive line-up of musicians including Freddie Hubbard, Kenny Burrell, Tommy Flanagan, Red Garland, Donald Byrd, Art Taylor, Jimmy Cobb and Paul Chambers. 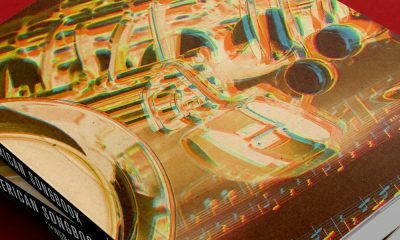 Sheets Of Sound: A Listening Session Celebrating Coltrane ’58 will take place on Wednesday, 3 April at 7pm at Jazz At Lincoln Center in Manhattan. Watch the producer behind the box set Nick Phillips discuss the concept, music and packaging behind Coltrane’ 58 and pre-order the collection here. Explore our John Coltrane Artist Page.